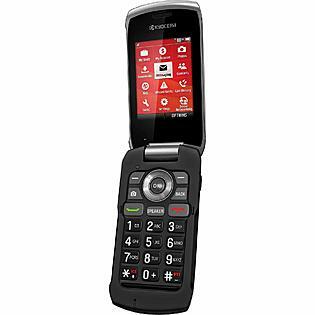 Sears has the Kyocera Kona pre-paid cell phone for only $5. This is down from its typical price of $20. This is a very cheap cell phone. Great for kids and great for anyone that loses their cell phone often and doesn't need smartphone features. It's basic.